Joint declaration of the European Ministers of Education - The Bologna Declaration of 19 June 1999. The aims of the Sorbonne Declaration were confirmed in 1999, through the Bologna Declaration, where 29 countries expressed their willingness to commit to enhance the competitiveness of the European Higher Education Area, emphasising the need to further the independence and autonomy of all Higher Education Institutions. 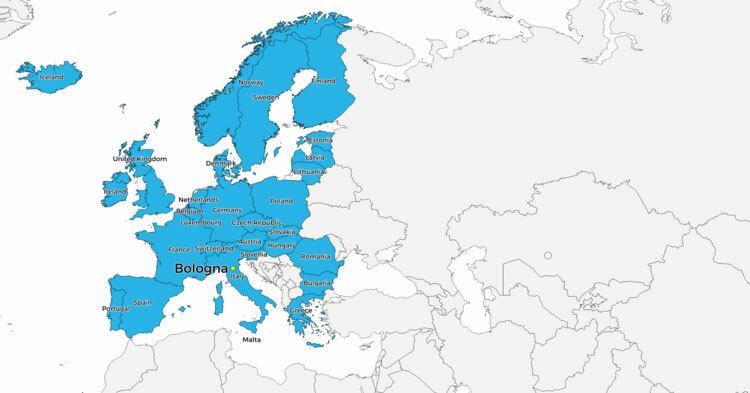 All the provisions of the Bologna Declaration were set as measures of a voluntary harmonisation process, not as clauses of a binding contract. While affirming our support to the general principles laid down in the Sorbonne declaration, we engage in co-ordinating our policies to reach in the short term, and in any case within the first decade of the third millennium, the following objectives, which we consider to be of primary relevance in order to establish the European area of higher education and to promote the European system of higher education world-wide. Adoption of a system essentially based on two main cycles, undergraduate and graduate. Access to the second cycle shall require successful completion of first cycle studies, lasting a minimum of three years. The degree awarded after the first cycle shall also be relevant to the European labour market as an appropriate level of qualification. The second cycle should lead to the master and/or doctorate degree as in many European countries. Establishment of a system of credits - such as in the ECTS system - as a proper means of promoting the most widespread student mobility. Credits could also be acquired in non-higher education contexts, including lifelong learning, provided they are recognised by receiving Universities concerned. for teachers, researchers and administrative staff, recognition and valorisation of periods spent in a European context researching, teaching and training, without prejudicing their statutory rights. Promotion of European co-operation in quality assurance with a view to developing comparable criteria and methodologies. Promotion of the necessary European dimensions in higher education, particularly with regards to curricular development, inter- institutional co-operation, mobility schemes and integrated programmes of study, training and research. The organisation of the process was decided by the EU Ministers in September 1999 and a work programme was established by the follow-up group in November 1999. The University of Bologna(Università di Bologna, UNIBO), founded in 1088, was the first university and is the oldest in the world. 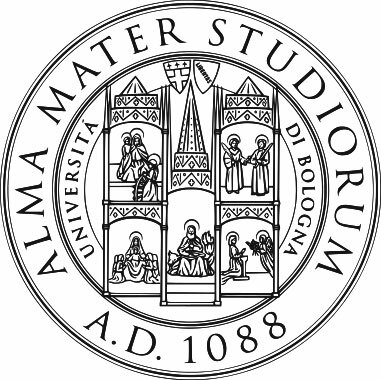 It was the first place of study to use the term universitas for the corporations of students and masters which came to define the institution, located in Bologna, Italy.